I love using it A spectacular and lasting fragrance. 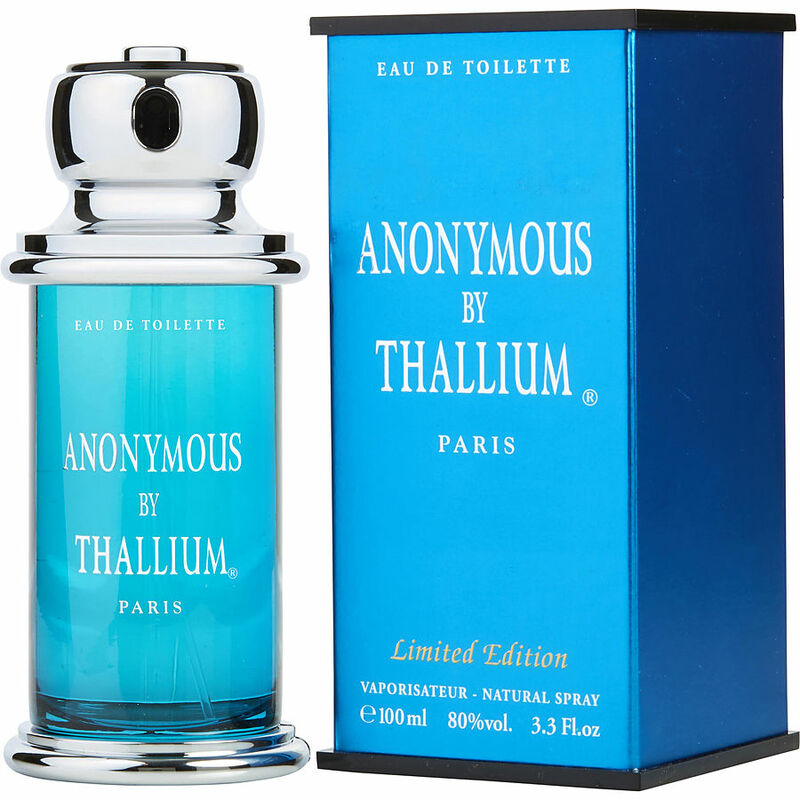 I love the Thallium Collection! !